As April comes to a close we take the time to look back at all the great Android titles that have come out. Surprisingly April has had a lot of great games come out, more than most months. 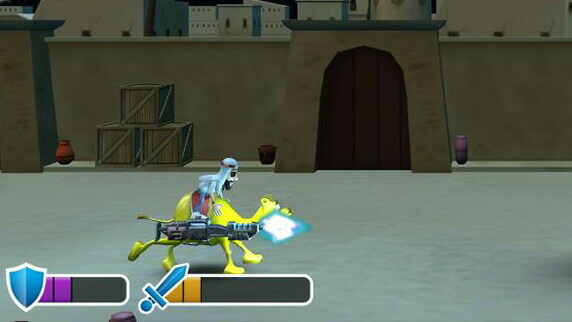 Included in our list of the best Android games for April 2014 is some action packed racers, classic games brought back, an indie hit game which finally came to Android and more. As usual, our list covers an eclectic mix of video game genres so you will definitely find a title that fits your fancy on this list. Comment ones you think we missed or should be notable mentions! Yep, FLASHOUT 2. Another racer made the April best of list...but for good reason. 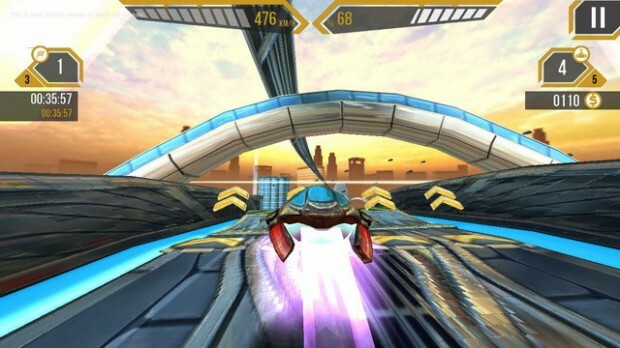 Mainly because it is an extremely fast paced racer with crazy elements like rockets, guns and more. More of a battle racer I suppose where you shoot down your opponents and you can upgrade yourself as you go through the career mode. Also worth noting is that FLASHOUT 2 has console-like graphics making it a gorgeous game to play. $1.99 · Racing · Jujubee S.A.
XCOM®: Enemy Unknown is another game on our list that has been out before. This time it was a PC title back in 2012 that was extremely well received. If you didn't play it back then then you are in for a treat as it came to Android devices this month. XCOM®: Enemy Unknown is an amazing strategy game that has you controlling squads of troops as you battle unknown aliens, managing your organization as a whole and your base of operations too. 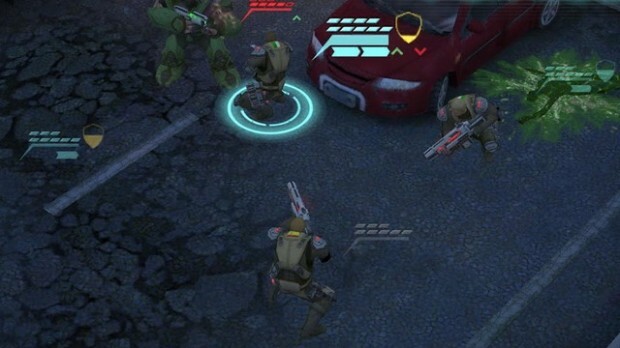 In general XCOM®: Enemy Unknown has an insane amount of depth and is just a great game to dive into. If you love puzzle games where you have to try and escape or do little logic puzzles then you may have played the original Doors&Rooms. Well, April saw the release of Doors&Rooms 2 with more doors and more rooms full of puzzling goodness! The amount of levels is staggering and they are all presented in various locales with HD graphics. 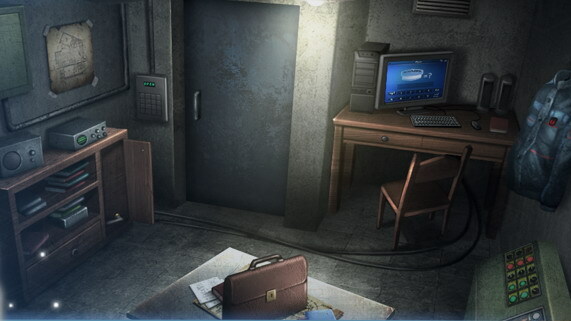 Difficulty wise, Doors&Rooms 2 has a nice curve and the later levels will have you stumped for sure! FREE · Puzzle · Gameday Inc.
From the creators of insanely addictive sim games, Tiny Tower and Pocket Trains comes Disco Zoo. This time around you are in charge of a zoo! Specifically finding animals to fill your zoo. Of course it has the addictive simulation qualities that have you coming back for more. Interestingly enough, though, is that Disco Zoo has a unique puzzle aspect reminiscent of Battleship that while incredibly simple is fun and addictive as well. 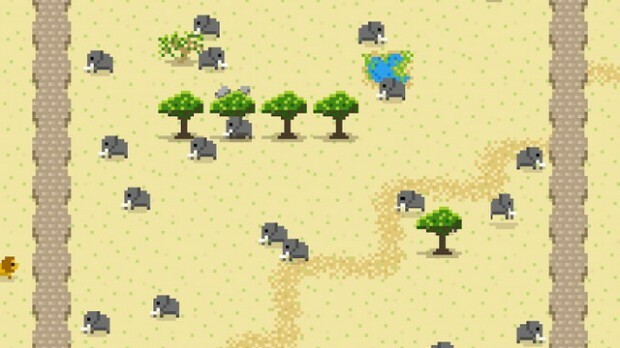 Like the games before it, Disco Zoo is casual fun but a game you'll be playing for days on end. The only MMO on the list this month is Pocket Starships. 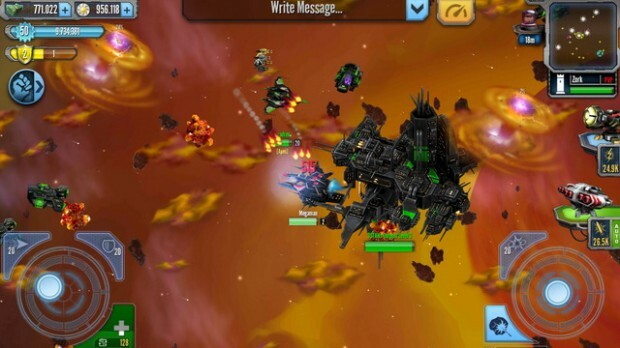 With Pocket Starships you get an immense space themed MMO in which you can play with people cross platform. Pocket Starships also allows you to command huge space ships to lead into battle, form alliances with people to take on the world, battle against thousands of real human players and of course have a deep ingrained upgrade/skill section. The social aspect of Pocket Starships is huge and includes chat systems and more. Basically if you're looking for a game that has tons of players and is detailed enough Pocket Starships is your game. FREE · Action/RPG · Spectacle Games Publishing Inc.
Mussoumano Game is one entry for our April list that you may not have heard of or seen. Basically it is a desert/Arabian themed endlessn runner. Now before you skip over this section because you've played and downloaded too many endless runners, Mussoumano Game is pretty good. It is presented in 3D, has interesting powerups, plenty of enemies/obstacles to dodge and is overall pretty well polished. Perhaps one of the weirdest entries for April or in general is Bamba. 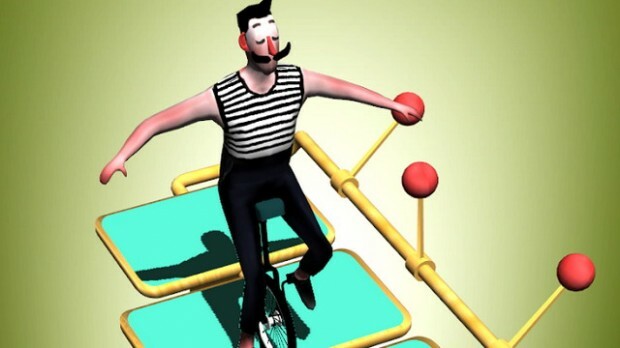 The whole idea of Bamba is a interesting physics/balancing game where you play a mime riding a unicycle over various weird objects. Bamba feels like an interesting mobile game experiment but turns out to be quite a blast to play. There are a bunch of levels to explore and you will just be amazed at the whackyness of it all! By now you should know that the Stickman franchise is pretty good for what it is. April saw the release of Stickman Basketball and you get that same professionalism that you have found in all the other games. 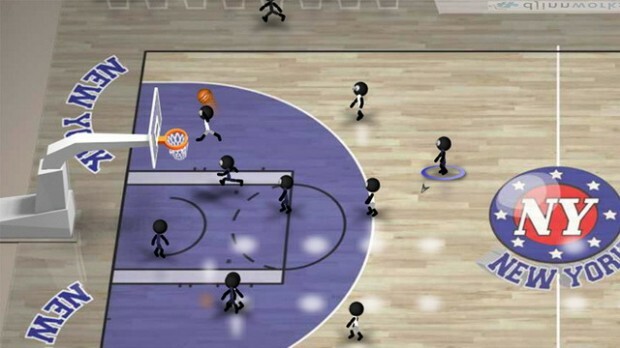 All the features you'd find in a "real" basketball game, Stickman Basketball has. This includes multiple modes, player selection/customization, leader boards, different seasons and more. Stickman Basketball provides great basketball fun in a more casual setting. FREE · Basketball · Djinnworks e.U. Tons of racing games get published every month but rarely does one actually make lists in general. Smash Bandits Racing is special and has made our list for a few reasons. What makes Smash Bandits Racing different is that it is more than just a racing game. It has you outrunning/out smarting cops, causing damage to your surroundings and has great upgrade options. 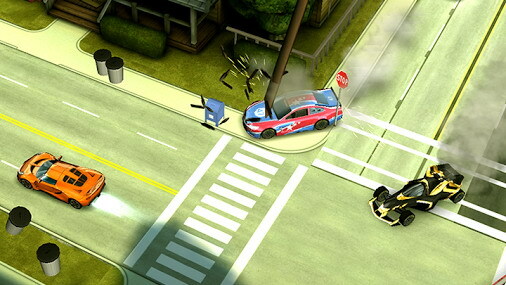 Smash Bandits Racing is simple to play, a blast to play and has amazing graphics to look at. 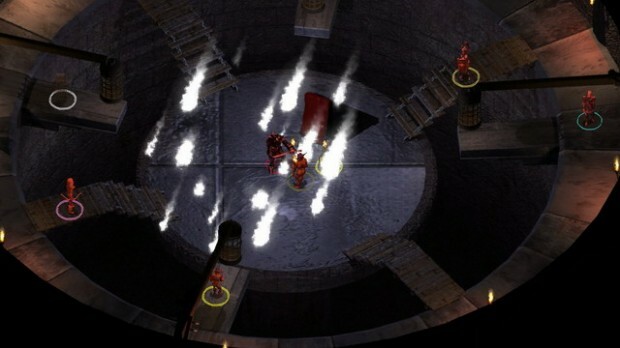 First on the list is a retro classic brought to modern standards; Baldur's Gate Enhanced Edition. This edition contains the entire 60 hour original epic RPG adventure with a lot more enhancements to boot. They include three different expansions to give you even more gameplay as well as some general improvements like HD graphics and dynamic zooming. The original Baldur's Gate was a masterpiece RPG and now that you can play it and more with Baldur's Gate Enhanced Edition is just pure bliss.